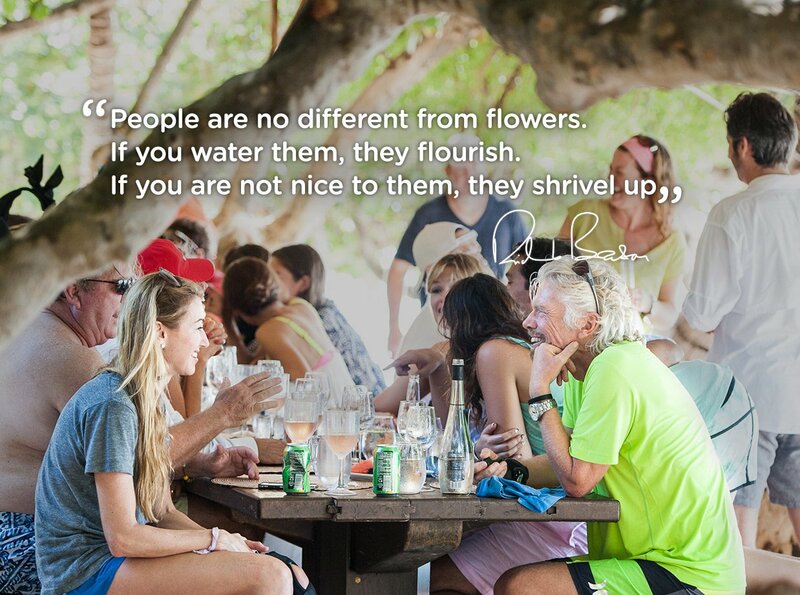 People are no different from flowers. If you water them, they flourish. If you are not nice to them, they shrivel up. Confidence breeds confidence and negativity breeds negativity. Treat those around you with respect and dignity and they will thrive. Threat them with unkindness and they will fall apart.